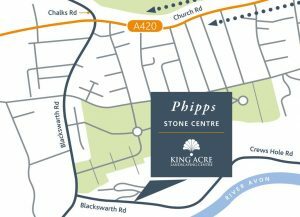 Phipps at King Acre Landscaping Centre is moving from it’s current address: 203 Two Mile Hill Rd, Kingswood, Bristol, BS15 1AZ. Travel down Two Mile Hill Road along the A420 to St Georges Park. 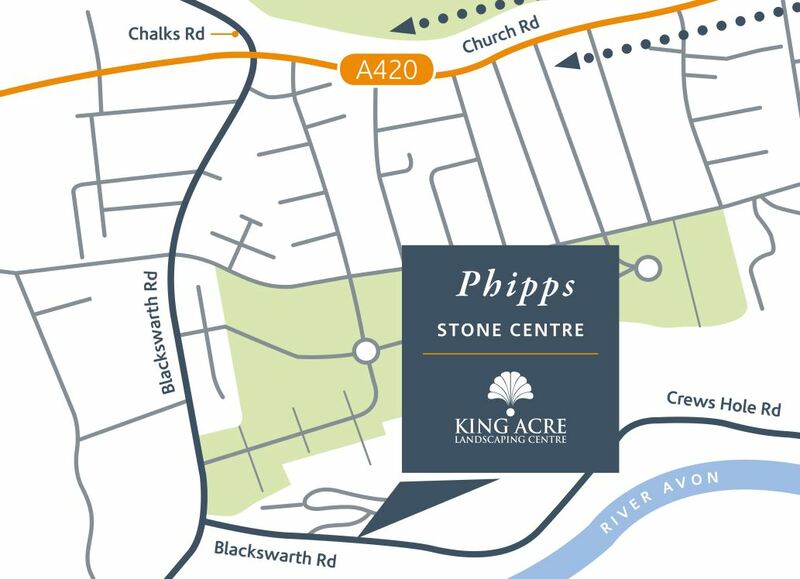 Turn left onto Blackswarth Rd at the junction with Chalks Rd. Continue past Beaufort Rd junction, following Blackswarth Rd leading into Crews Hole Rd. Turning left at the brow of the hill. Here you will find our new home, first gate on the right, within Satellite Business Park. 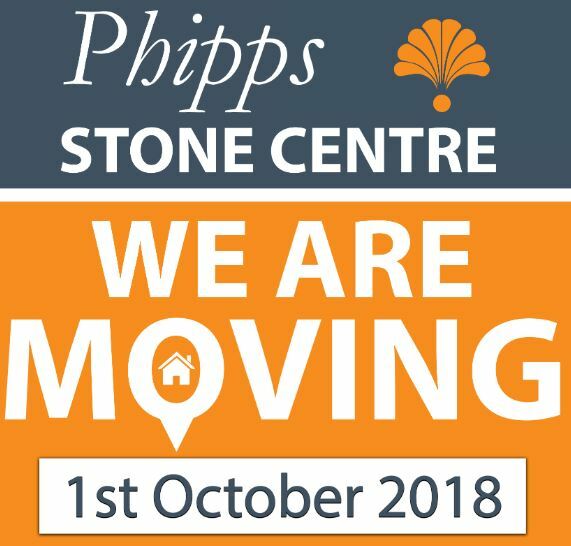 Codicote Branch Opening Delayed We need your support! We are raising awareness for Movember Europe!